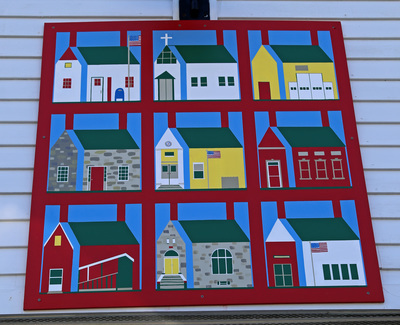 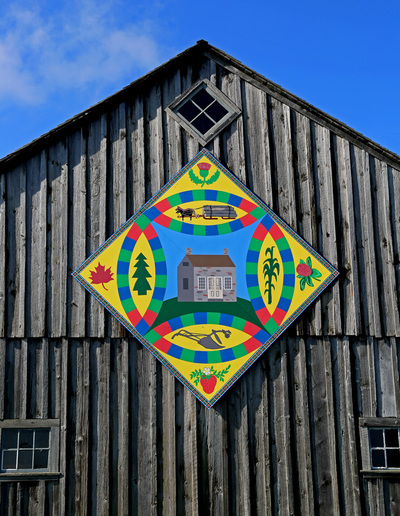 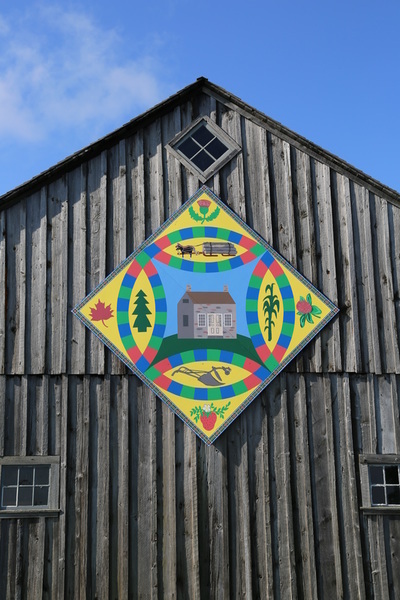 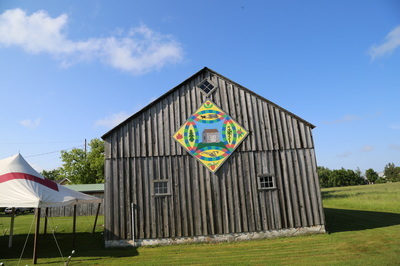 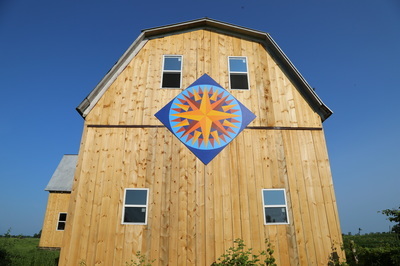 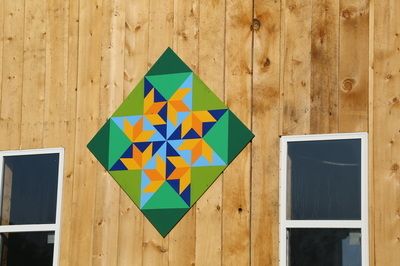 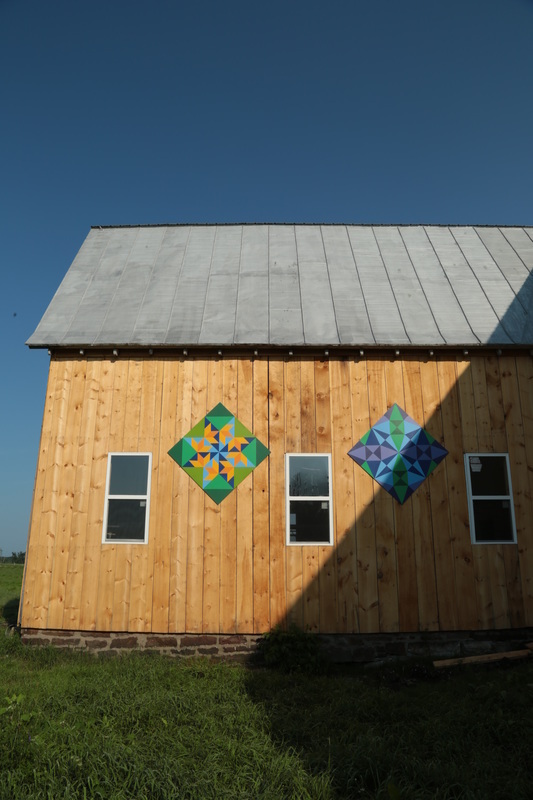 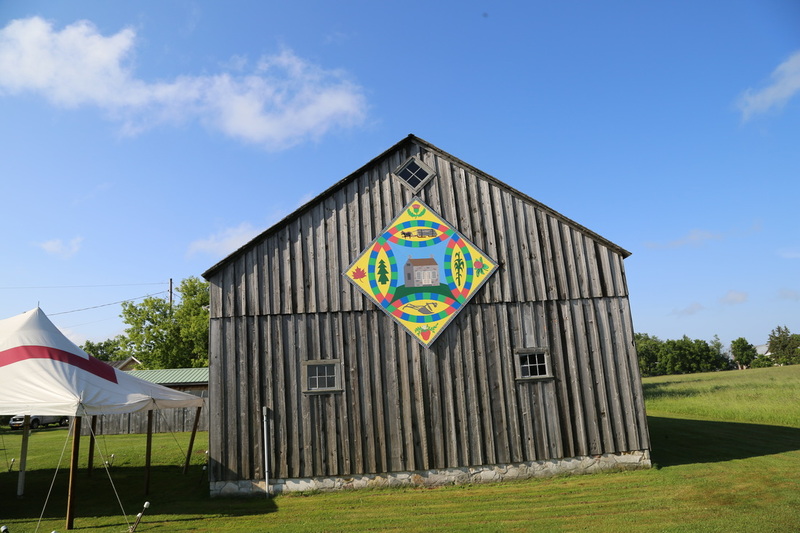 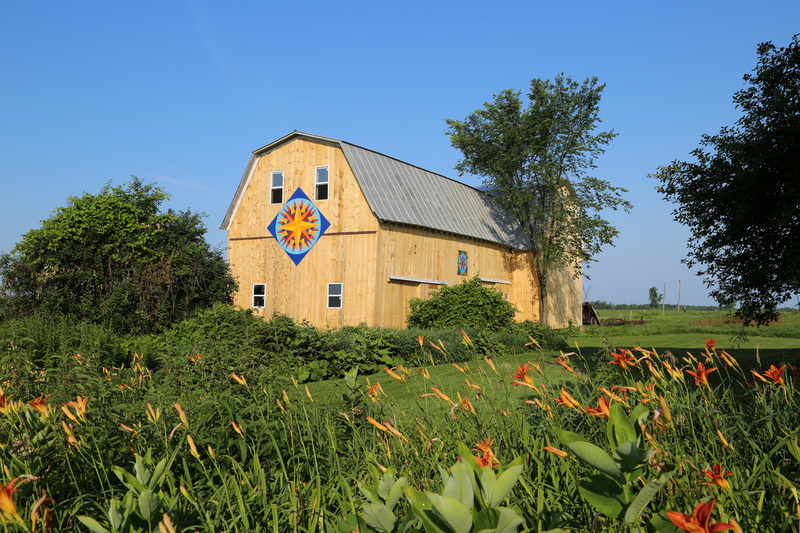 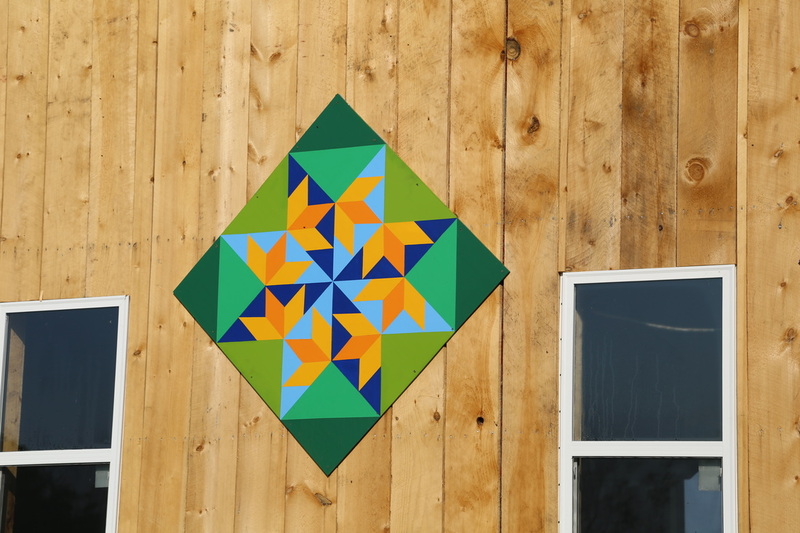 the FIRST barn quilt trail in st. Lawrence county! 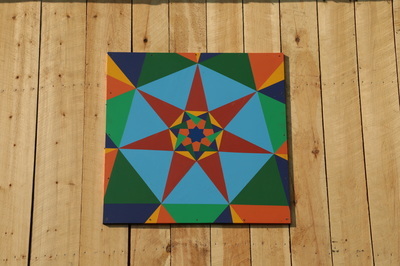 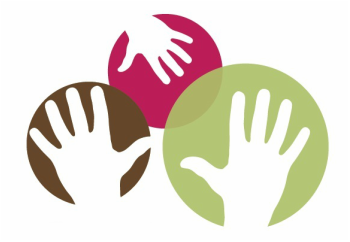 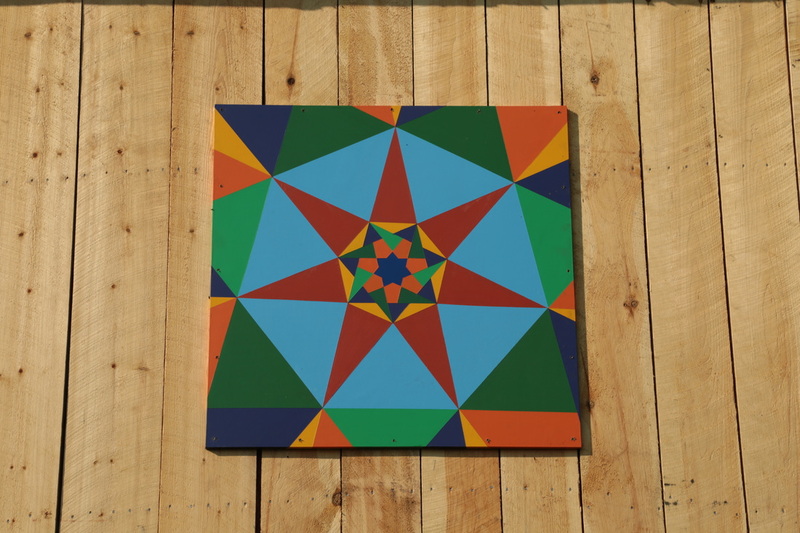 Visit the Hammond Barn Quilt Trail Website! 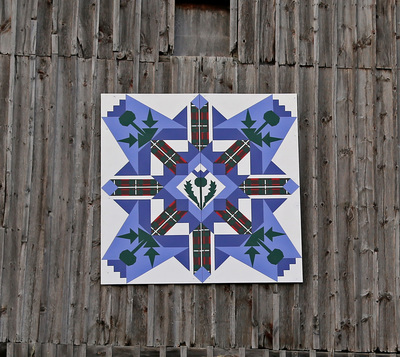 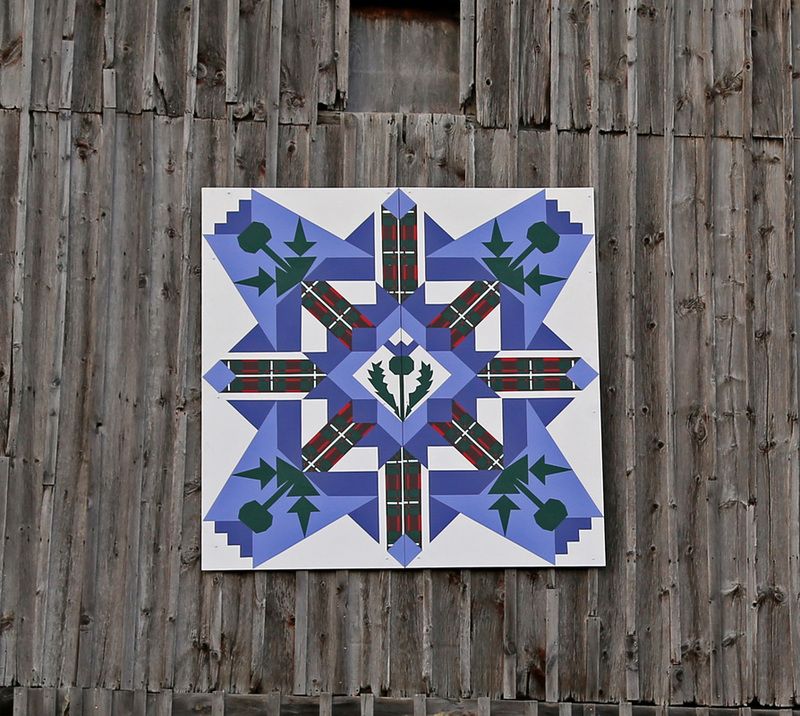 The Making of "Scottish Pride"
We're a volunteer community group developing a Barn Quilt Trail in Hammond, New York, located in Upstate NY, between the St. Lawrence River and Black Lake. 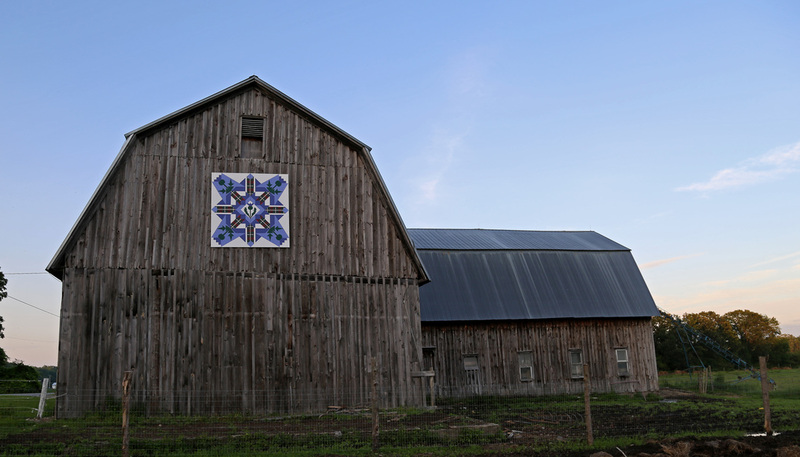 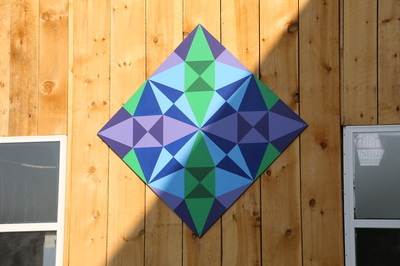 Follow The Barn Quilt Trail on Facebook!